2008, CEO of UK Jissenjuku Co., Ltd.
Kenji Ushiro was born on January 15th, 1949, born in Kobayashi city,Miyazaki. 1967, he enters Miyazaki University and joins the Karate team. 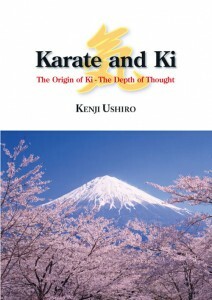 He was the youngest to enter the Second Annual National Karatedo Tournament.However, he started questioning practical ability of sport Karate, Then he began receiving direct training under Zaha Nikichi, master of Shind?kai, after graduating university. In 1982, he was admitted to the All Japan Kendo Federation Iaido (Zen Nippon Kendo Renmei Iaido), and has since won over 60 championships in various tournaments.All Japan Kendo Federation Iaido / Muso Jikiden Eishin-ryu Kyoshi 7th dan. He has been involved in developing new technology for numerous electronic devices, ranging from video equipment to satellite cell phones, and has been granted many patents. He has also been a successful business manager in the business world, both domestically and internationally. On the other hand he devoted himself to intense martial arts training and truly led a life of bunbu ryodo (unification of literary and martial arts). The experience of enabling the impossible to possible provide the opportunity to notice the invisible and regain the confidence and humbleness that people originally have. 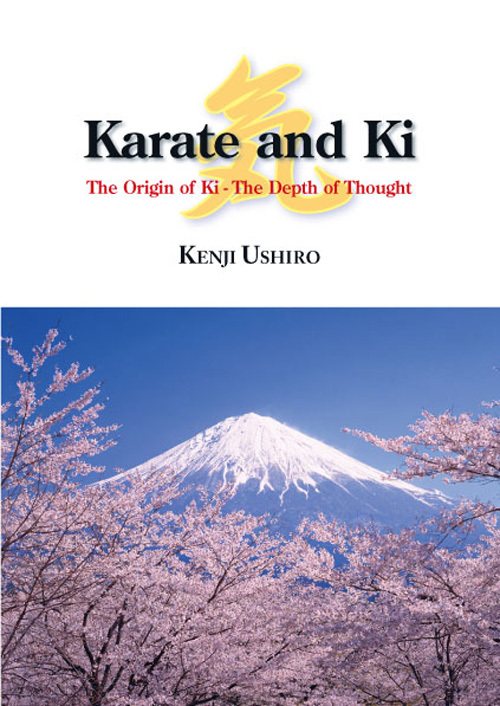 Provides the guidance of shifting from “Teaching – Learning” to “Realize – Make one notice” through Ushiro Karate, Ushiro Dojuku, Parent Juku, High school baseball, various lectures at school and corporation, sports school for professionals and non-professionals. He has expanded his practices overseas to USA (Seattle, Napa Vally), Germany, to name a few, and has gained respect from the martial arts community all over the world.